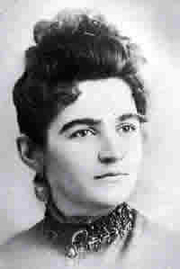 In addition to writing works of natural history and her wildlife photography based largely on the Limberlost region of Indiana, Gene Stratton-Porter was a popular romantic novelist. Her books novels were translated into numerous languages, as well as Braille. Gene Stratton-Porter is currently considered a "single author." If one or more works are by a distinct, homonymous authors, go ahead and split the author. Gene Stratton-Porter is composed of 26 names. You can examine and separate out names.